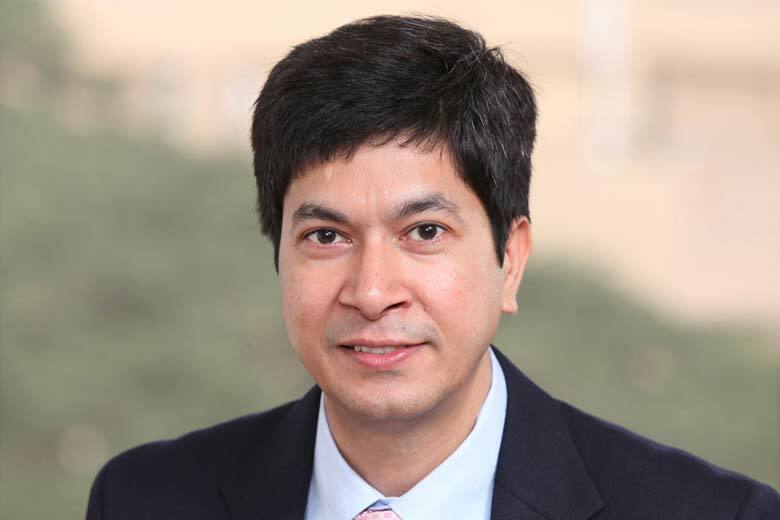 Infosys CFO Rajiv Bansal stepped down today even as the company was announcing its quarterly results. He would be replaced by M.D. Ranganath. Bansal joined Infosys as Manager, Finance in 1999 and became its CFO three years ago in October 2012. He is a chartered accountant and cost accountant by profession. He would resign from the company effective December 31, 2015 to provide a smooth transition. The new CFO Ranganath has held several leadership positions during a tenure of nearly 15 years with Infosys. He is currently Executive Vice President and Head of Strategic Operations, responsible for Strategic Planning, Risk Management, Mergers & Acquisitions and Corporate Marketing. In earlier roles at the company, he was the Chief Risk Officer for over 5 years, implementing the Enterprise Risk Management Program and leading cost optimization initiatives as Senior Vice President in the Chairman’s office. He is a post graduate from IIM, Ahmedabad and an M.Tech from IIT, Madras.